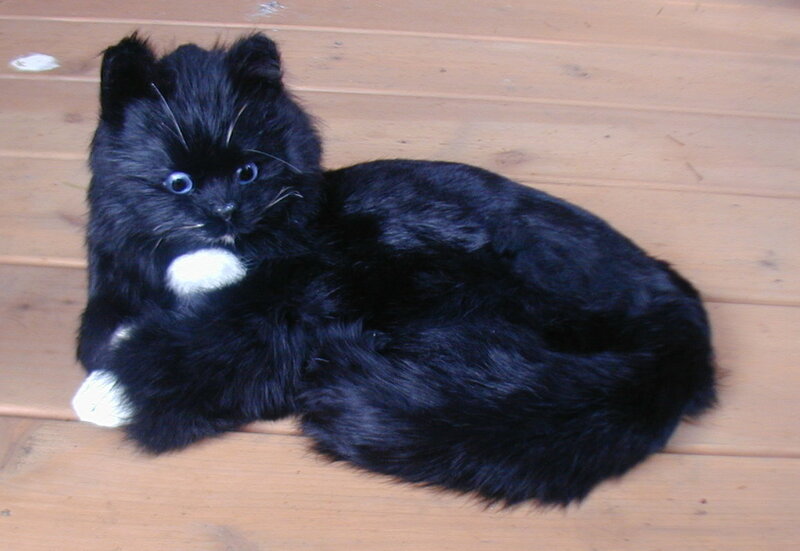 Stuffed Animal Cats make a great Gift Idea for any Cat Lover. 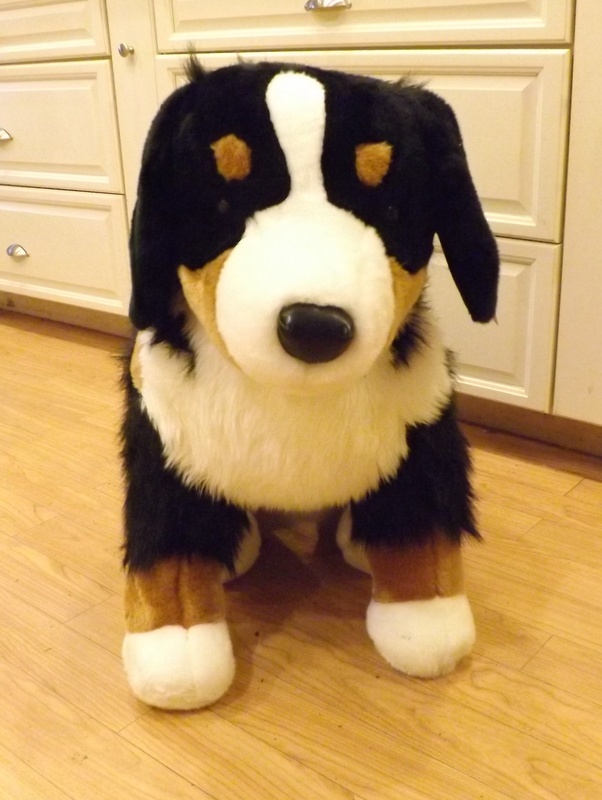 We have a Big Selection of Stuffed Cat Toys, Plush Kittens, Breathing Cats, and Realistic Cats with Real Fur. 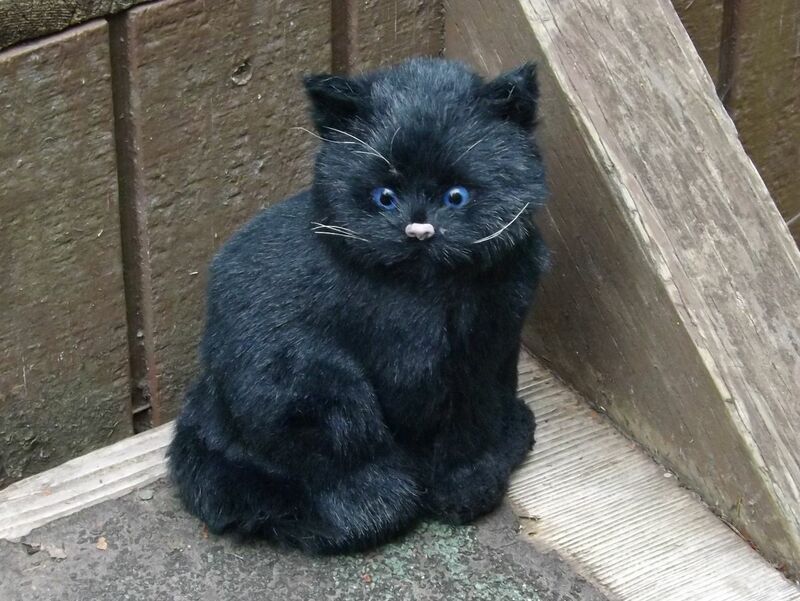 Welcome to the Stuffed Cats and Kittens section of This Place is a Zoo! 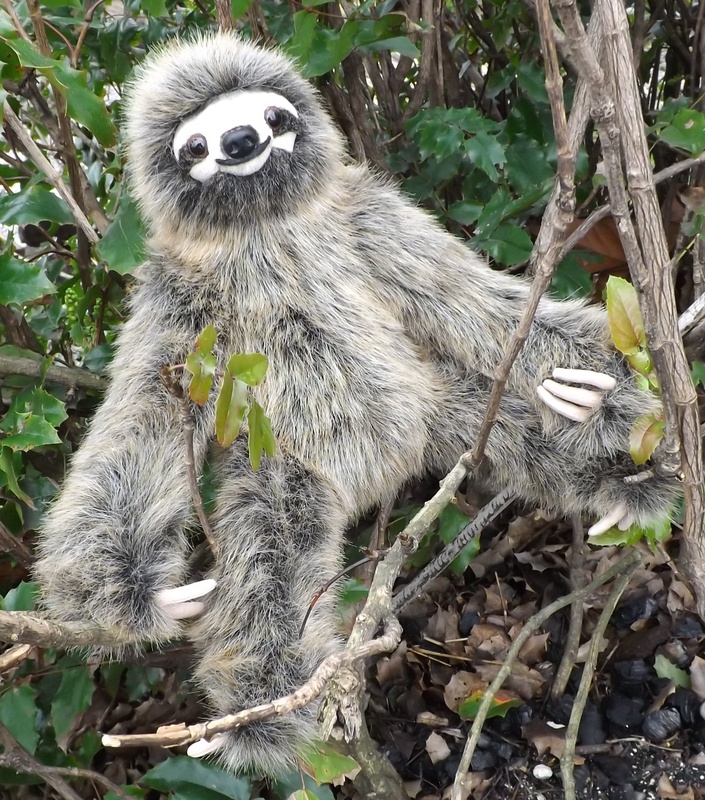 On this page we have several types of cute and cuddly stuffed animal cats and plush toy kittens of different sizes, positions and colors. 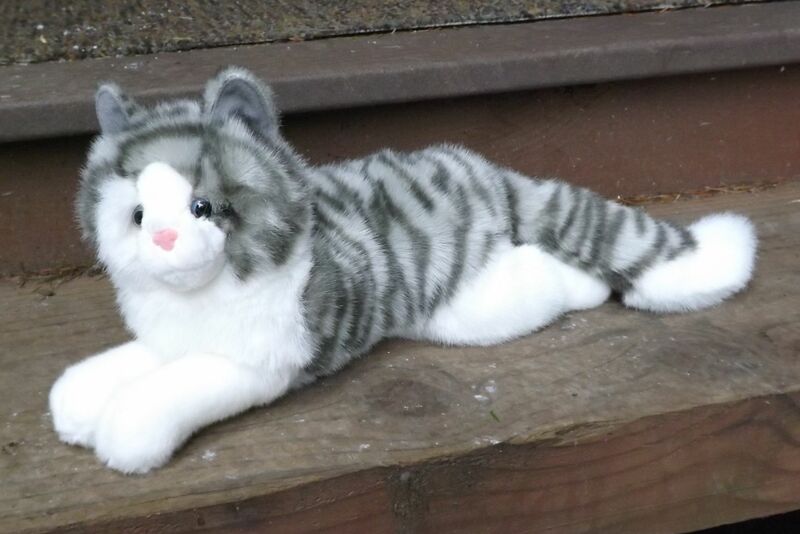 These plush animal cats make great gifts for any child or cat lover. 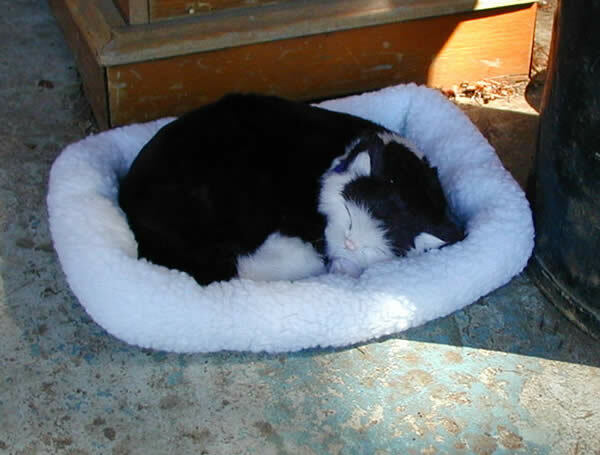 We have plush toy cats that are sleeping, awake, sitting, lying, or just plain floppy. 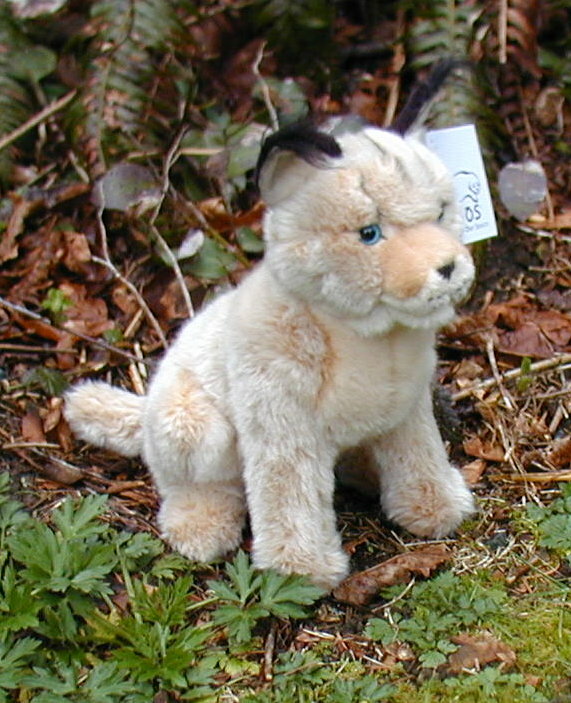 You will also find some smaller sized soft and cute plush toy kittens. 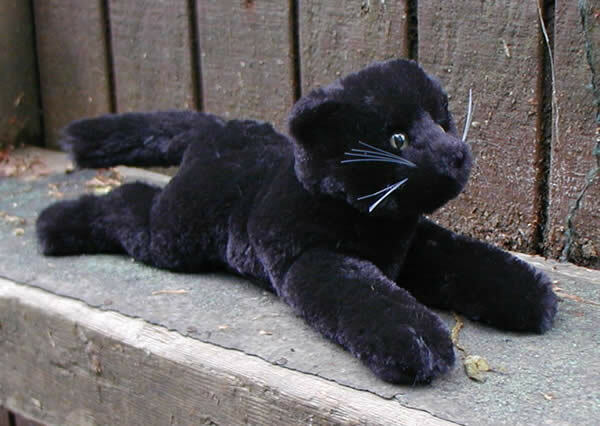 Many of these adorable stuffed kittens are made with kohair fabric which is very silky soft and always makes a favorite gift of small children. 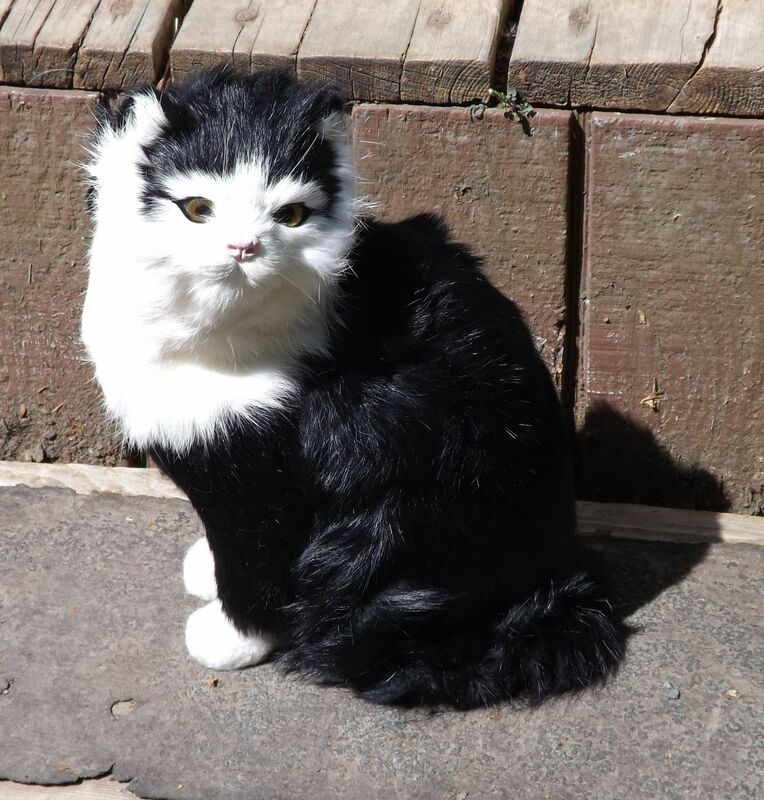 We also have a great selection of very realistic looking fake cats. 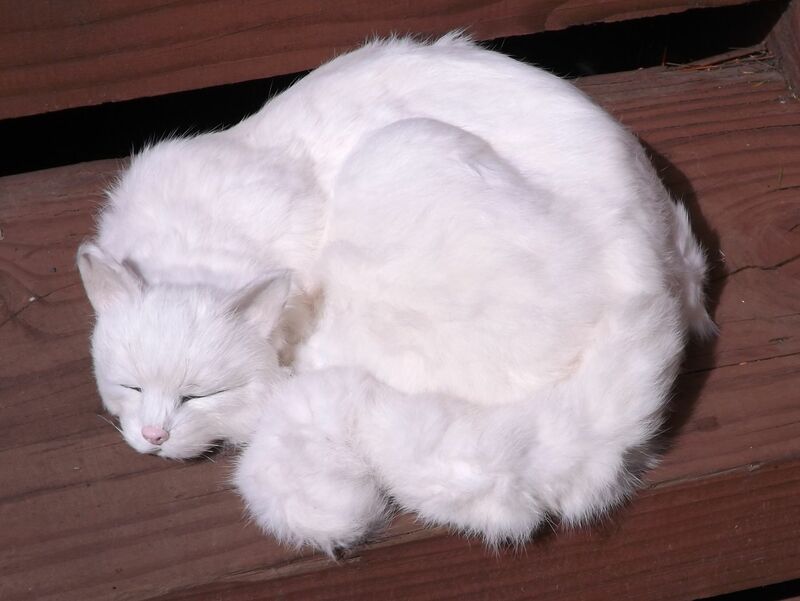 Many of these life like faux cats are made with real fur (rabbit or goat fur – not cat fur). 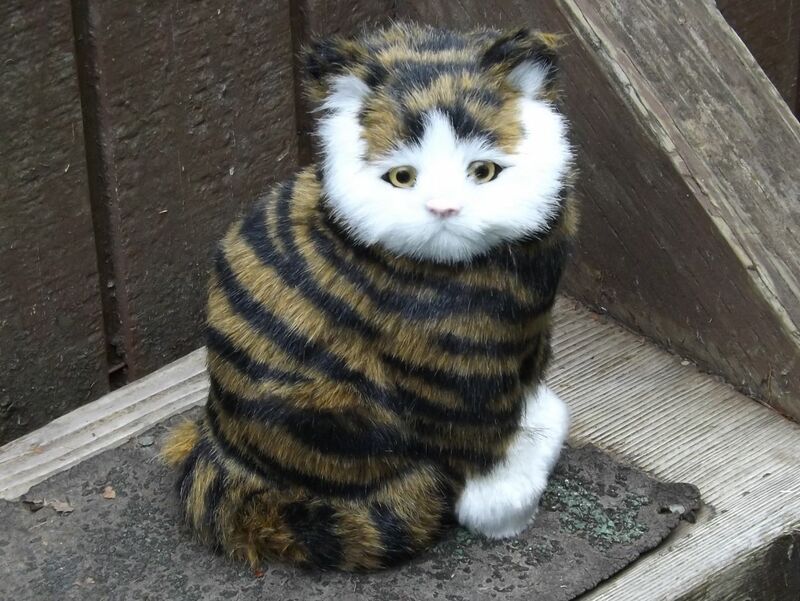 These realistic fake cats make excellents gifts for cat lovers who have lost their cats or can no longer own one where they live. 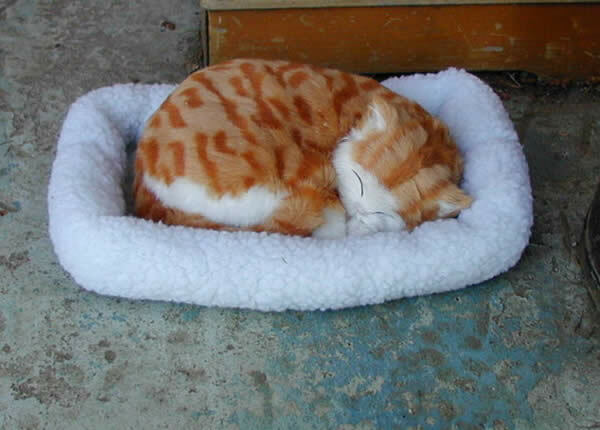 Be sure to check out our very popular breathing cats from Perfect Petzzz. 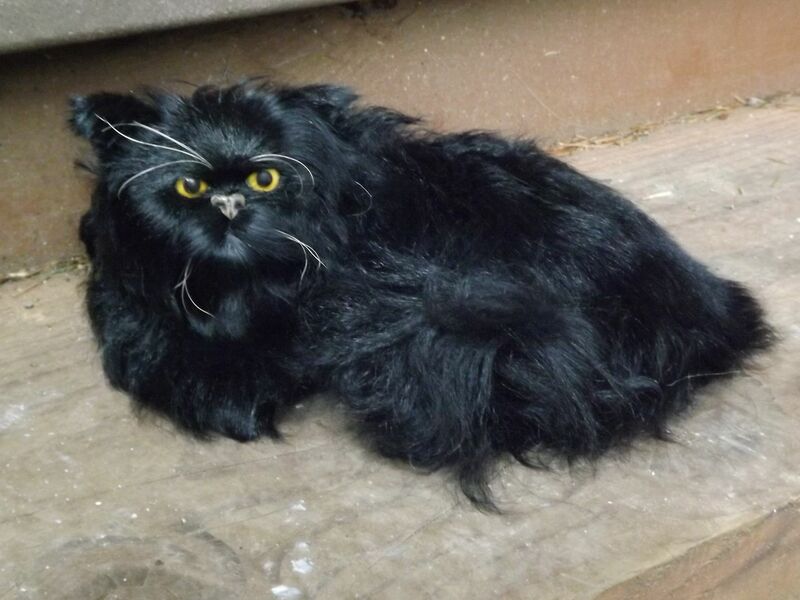 These realistic cats really look like they breathe or are purring. 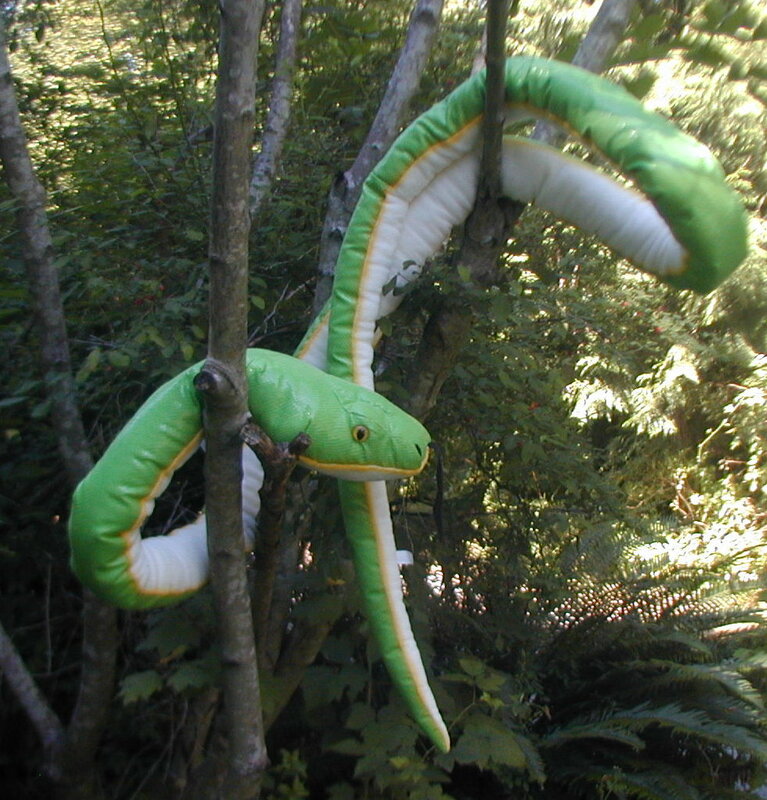 These life like cats make great display or prop cats for movies or plays. 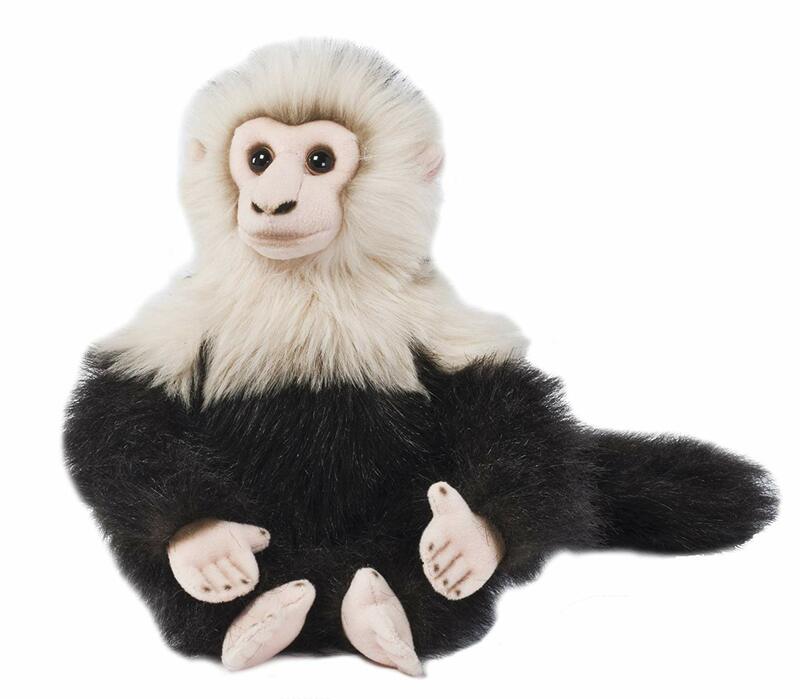 They also make a very unique cat gift for that hard to buy for person, or also as a therapy cat. 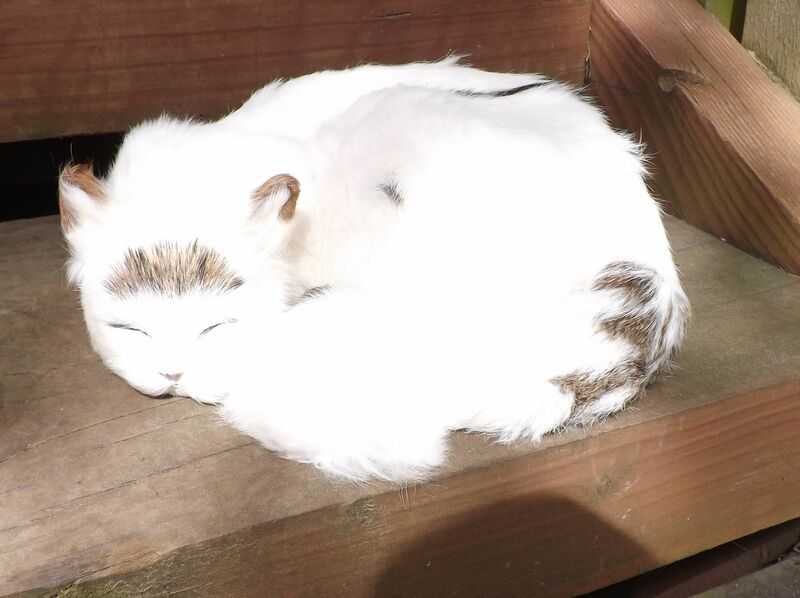 These life like cats run on batteries and are very cool. 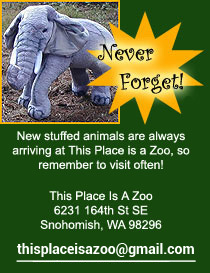 We attempt to keep all of our stuffed animal cats in stock for immediate shipment. Shipping charges will be added to each order. 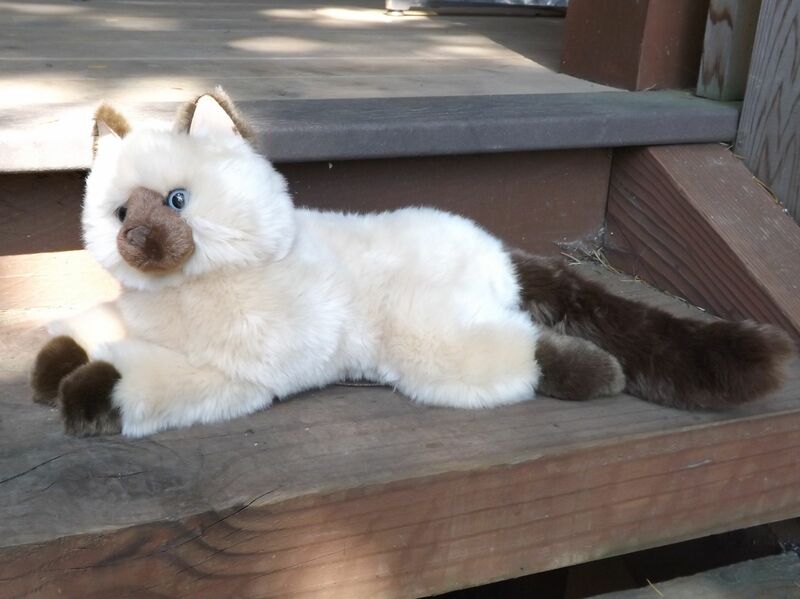 Click on the pictures to get a better look at these cute and realistic looking stuffed cats and plush kittens and find your favorite today.